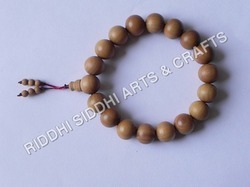 Pioneers in the industry, we offer sandalwood wrist rosary bracelet, wood craft sandalwood rosary beads, wooden rosary buddhist chinese religious beads, antique wooden ring, wood bangle and wooden flower ring from India. 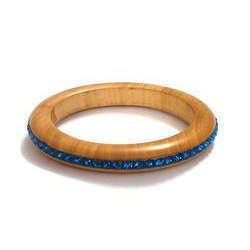 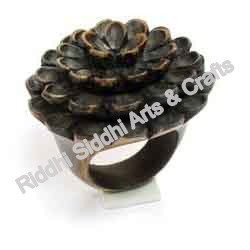 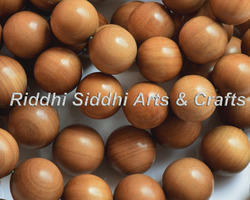 ♦ Sandalwood is used in various ways in the spiritual traditions of the Indian & Buddhist. 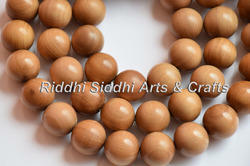 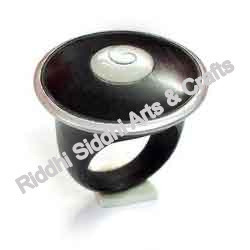 ♦ It is considered beneficial for meditation and for calming and focusing the human mind.